Today is Rory Day! We are very honored to have visiting CrossFit Coach Rory McKernan teaching at our gym today. Rory is a CrossFit Level 1 Seminar Staff instructor who also works for CrossFit Inc., in the Media Department. A man of immense energy, optimism and goodwill, Rory and his wife Angie are an awesome part of our CrossFit family. 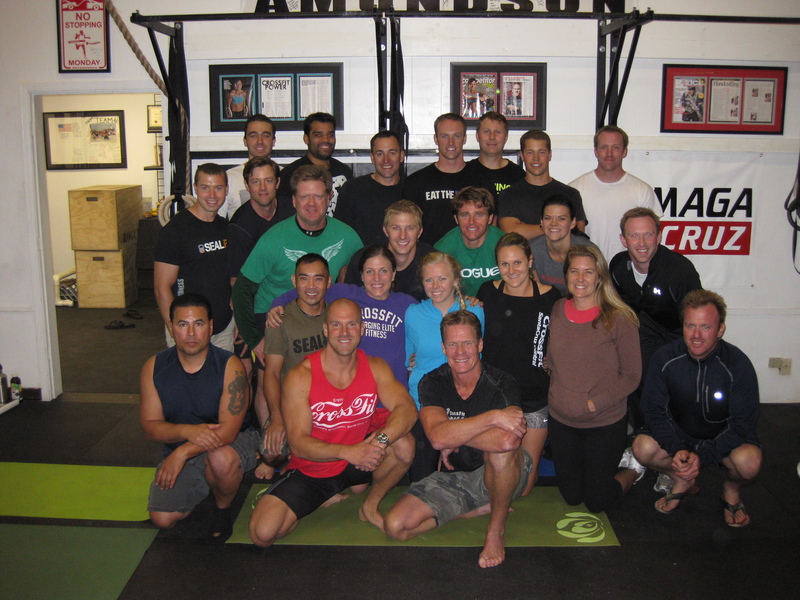 On Saturday, September 22, 2012, Mark Divine presented the very first Warrior Yoga and Unbeatable Mind Seminar at our gym. Athletes from around the Country attended this monumental event. Coach Jama, Jenna and Greg were greatly inspired by Mark and his focus on developing the Warrior Spirit. Stay tuned for some upcoming lesson plans, workouts and exercises designed by Mark and his SEALFit program! 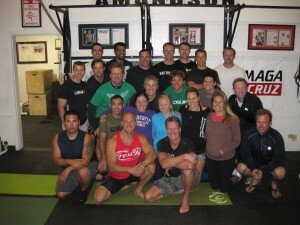 CrossFit Amundson Youth Athletic Program will begin on November 1, 2012. This program will be two hours from 3:30 to 5:30 PM. The first hour will be physical fitness training and the second hour will be study-hall and homework. More information to follow at the gym.